Jon Jones is back in the UFC! The much maligned fighter was in New York last night at a press conference promoting his UFC 232 comeback fight with Alexander Gustafsson, and fans are very eager to see the two light-heavyweights square off following their fight of the year performance back in 2013. The winner of the December 29 card will be crowned the UFC light-heavyweight champion, despite the fact that Daniel Cormier has not yet lost the title he won back in January. 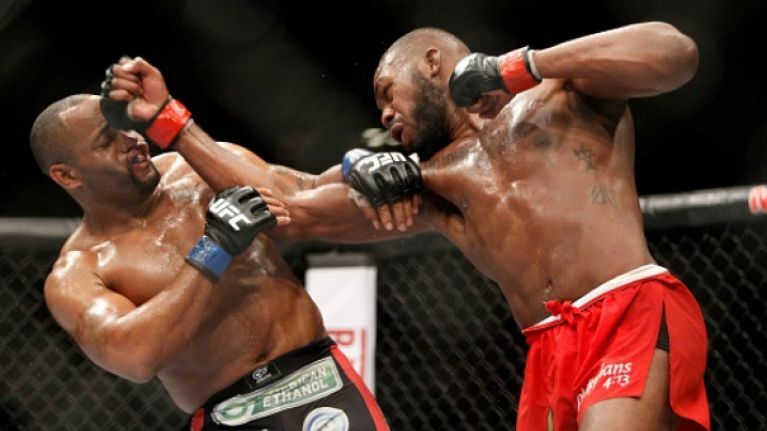 Jones and Cormier have a long standing rivalry having fought each other twice for the light-heavyweight strap. 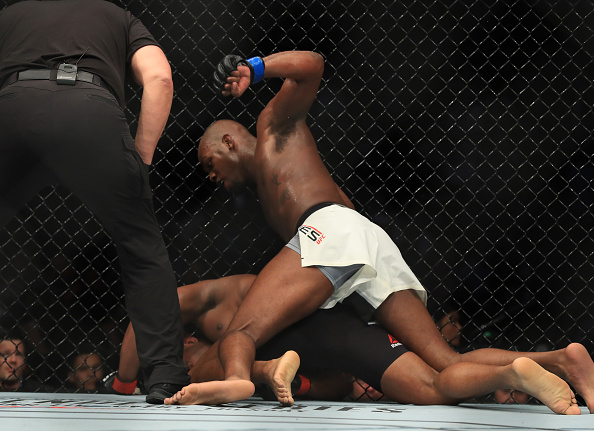 On both occasions Jones won, with the last victory at UFC 214 coming after an emphatic knockout, the first of Cormier's career. Their careers have gone in opposite directions since then. 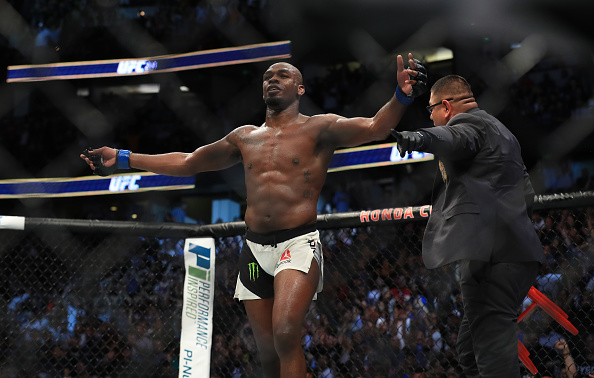 Jones has battled various issues outside of the Octagon whilst "DC" has gone on to win both the light-heavyweight and heavyweight crowns, solidifying his legacy as one of the greatest mixed-martial-artists of all time. Despite Jones' perceived dominance over the Cormier, there are still rumblings that the two will meet in a trilogy fight. However, Jones moved to deny that the pair will meet again citing that he has no reason to fight Cormier for a third time. "There’s no reason to grant (Cormier) a fight," Jones said at the UFC 232 press conference. "He got knocked out the last time we fought." "Bones" then challenged whether Cormier was the true champion having lost to him twice, and reiterated that if he want another crack, he would have to get in line. "Defend the belt that was never his?" Jones asked. "I don’t understand how that works. If Daniel Cormier wants to come back down to light heavyweight, he’ll challenge one of the contenders for my belt." A possibly trilogy fight has been touted at heavyweight, as Cormier currently holds the belt in that weight class. However, Jones feels that would be giving the Olympian an advantage. 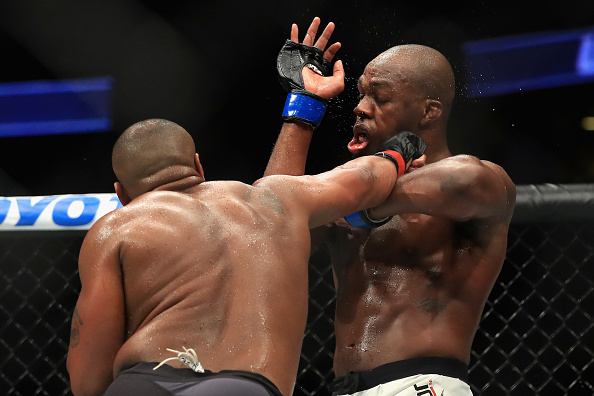 "I would fight "DC" at heavyweight, but I feel I have nothing to prove," Jones said. "I’ve beaten him twice. I feel like fighting him at heavyweight is putting all the cards in his favour. I have nothing to prove against Daniel Cormier." Since their clash at UFC 214, Jones has had to serve a suspension, whilst Cormier has gone on to become one of the biggest stars the sport has ever seen. Jones is happy to let Cormier have his time in the limelight. "I always say that a lot of this fighting is not personal to me. My goals are just to be great. "It’s not about these individual rivals. So me challenging Daniel Cormier would be making it a personal thing. "If he had beat me, then I could see me challenging him, but it’s like, I’ve done enough to that guy. I’m going to let him breathe easy and enjoy some of his stuff." Jones said. Daniel Cormier takes on Derrick Lewis tonight at UFC 230 in Madison Square Garden for the heavyweight title. If he wins, and Jones wins in December, don't be surprised if the two legends face off inside the Octagon once more.